Our entire transportation system is based on trust. We trust that the other drivers will obey the rules. We trust that our pilots know how to fly and aren’t impaired. We even trust that the mechanics did their job. Without that trust, society would grind to a halt. When you use public transportation in the form of a bus, you place your trust in the bus company and a professionally trained driver that will look out for your well-being by adhering to the law, the operating procedures of their vehicle and their training. When that doesn’t happen, accidents occur. If you have been in a bus accident, you may feel helpless. You offered your trust and through no fault of your own, you are left dealing with injuries, lost wages and permanent disabilities. At Greenberg & Minasian, we help you to receive the compensation you deserve from those you trusted so that you may recover and return to your life. By holding entities and individuals responsible for their actions, we help maintain the trust that needs to exist between the public and those who benefit from that trust. This process has made society safer and safer every year. In a recent case, we won a $17 million dollar verdict for our client who was severely injured when the bus driver prematurely closed the door on her, catching her bag in the door. She was dragged 25 feet and then run over by the back tires of the bus crushing her pelvis. Our client will need these funds to live while coping with her devastating injuries. 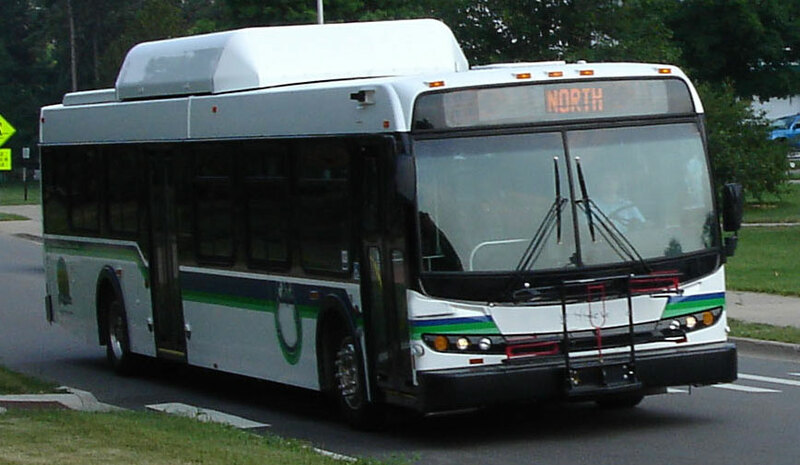 However, this win also alerts every bus company in the U.S. to examine their safety policies. These policies will protect their customers and reduce liability costs to the bus companies. Trust will be strengthened. If you have been injured in a bus accident, contact us today at 973-325-7711. We will help you recover the compensation you deserve.